Hiking enthusiast Justin Martino '91 and Scout Leader Charlie Ford '85 invite you to experience some of the best hiking in our region. 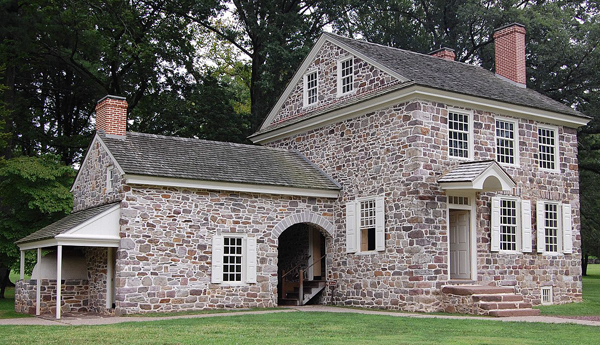 We will journey past historic farm houses, Tredyffrin's historic Knox Covered Bridge, along Valley Stream and visit Washington’s Headquarters at the halfway point of the hike, followed by hiking Mount Joy, which offers varied terrain, forest flora and fauna. This gathering (children welcome!) will include a guide at the front and rear to accommodate different rates of enjoyment. The trail can be steep and rocky in sections. Bottled water and granola/energy bars will be provided. Attendance is free for alumni, families and friends. Please RSVP by May 9th. 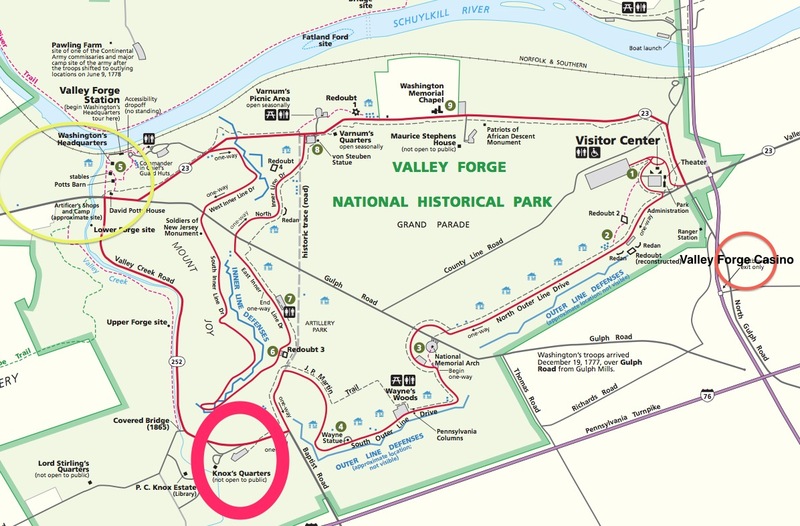 We will be meeting at 10 AM, at the Knox Trail parking lot (click here for map) which is off of Valley Forge (Baptist) Rd./252, just east of the Covered Bridge (see map, below). We will gather at the West (or left) far end of the parking lot. We will begin the Mt. Joy hike at 10:15 AM. One guide will be at the front of the group, one guide will remain at the rear of the group, to accommodate different rates of enjoyment. 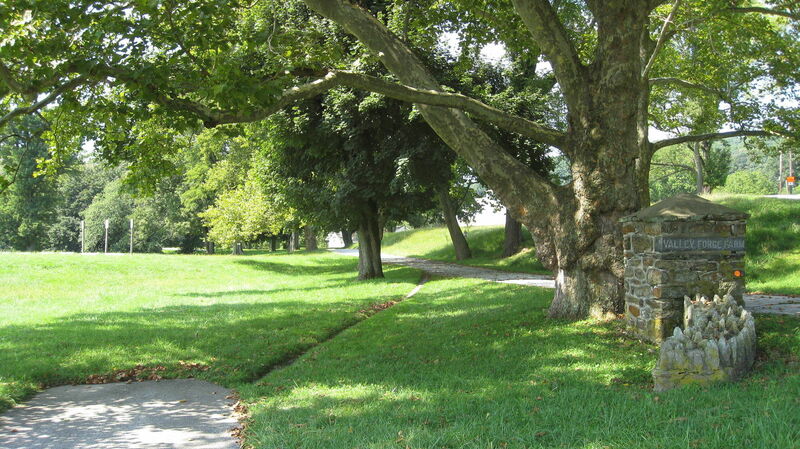 Note: we will hike rain or shine, but in the event there are wind or thunderstorms, the hike will be rescheduled. Please download the activity waiver by clicking here and bring a signed copy to the event. All adults need to sign/date the waiver list minors in their party. ... a total of 2 guests.